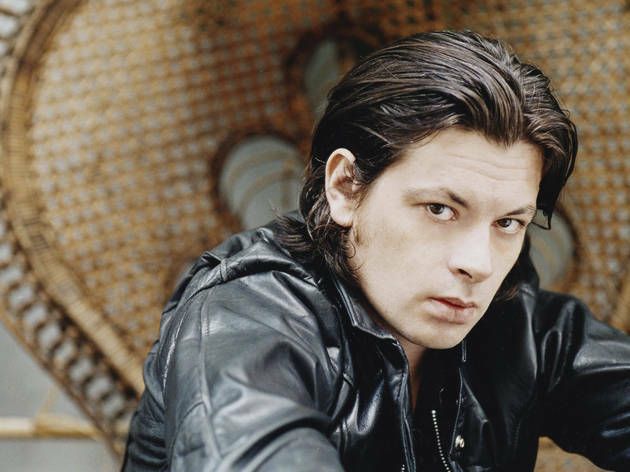 Part of the Festival des Inrocks, this lineup leads with the seductive act of Benjamin Biolay – greasy-haired associate of Carla Bruni. It’s not his voice that’s the hook – you could classify him with other ‘singers who can’t sing’ like his friend Charlotte Gainsbourg – but rather his lyrics and gentle melodies, as seen on tracks like ‘Los Angeles’, ‘La Superbe’ and ‘Dans Paris’. If his latest album ‘Pourquoi tu pleures?’ passed largely unnoticed, the next, ‘Vengeance’ (a hint?) 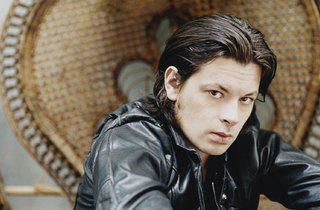 should get more attention, full as it is with duets with the likes of Vanessa Paradis, Orelsan and Carl Barât. Next on the programme is Mai Lan, a stylist-turned-singer mixing folk, pop and occasionally rap on tracks that are clearly inspired by established artists and which offer no new interpretation of the material. The track ‘Sanctuary’ is probably the only reason she makes this billing – a simple, sombre and melancholy gem (the sole one to be found) from her first album. Third and last, Yan Wagner provides an electro element to the night. Thanks to his track ‘Recession Song’, he was signed to the Kitsuné label a couple of years ago, and now ‘Forty Eight Hours’, the second single and title track of his first album reveals a more new wave style, sung in his deep, serious voice. Another example of the enduring and welcoming influence of the 80s.